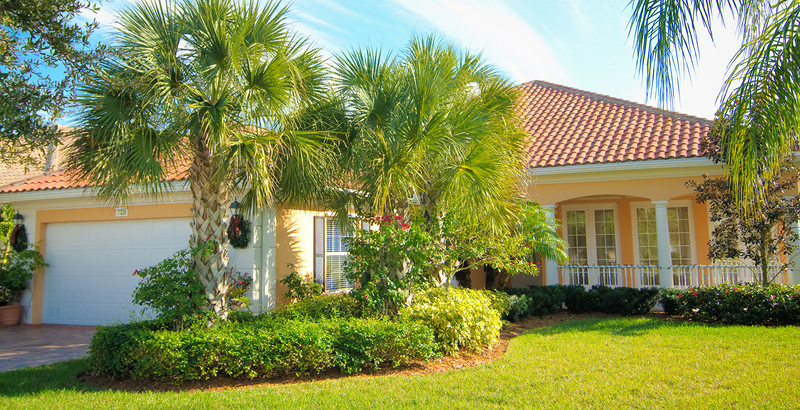 SPECIALS – Residential Pest Control Jacksonville Fl | Bug Away, Inc.
Offer valid for first time customers or customers with service lapse greater than 12 months with Bug Away. Residential customers only. Offer not valid with any other promotion. Limit one per household. Armies of the chinch bugs and web worms are forming on the front line of your yard, shrubs, and trees. Don't become a battle ground - call us today for yard treatments at a $50.00 discount for first time customers. Receive a great discount on Quarterly Pest Control when you enroll in a 12 month program. Pay only $75 per quarter! 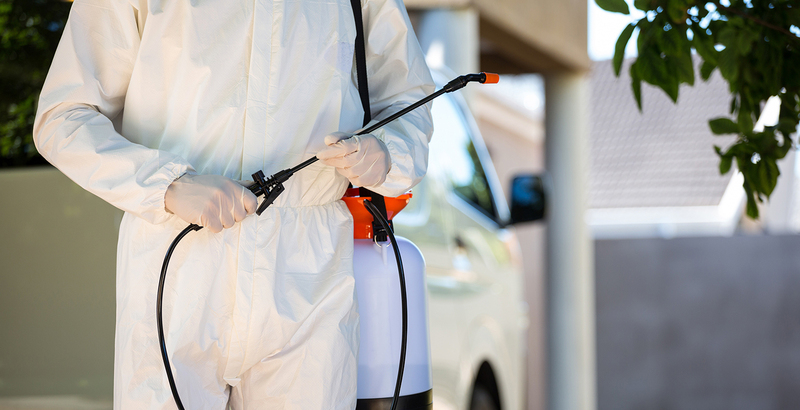 Our Quarterly Pest Control services includes spraying and / or dusting the exterior and interior of your home. Let us kill your household pest now and prevent future infestations from occurring. 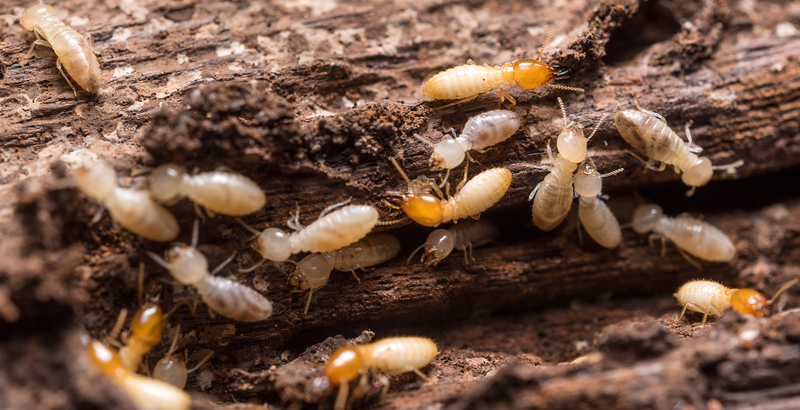 Before buying or refinancing a home, let Bug-Away do a WDO inspection that identifies any visible, accessible evidence of damage or infestations by wood destroying organisms such as subterranean termites, dry wood termites, wood destroying beetles, and wood decaying fungi.